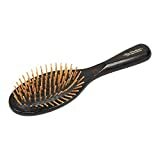 2.1 Best Brush for Pomeranian Puppy? 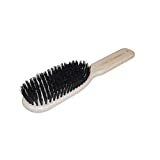 2.2 What type of brush should be used on a Pomeranian? 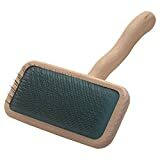 2.2.2.1 What is a Slicker Brush Used For? 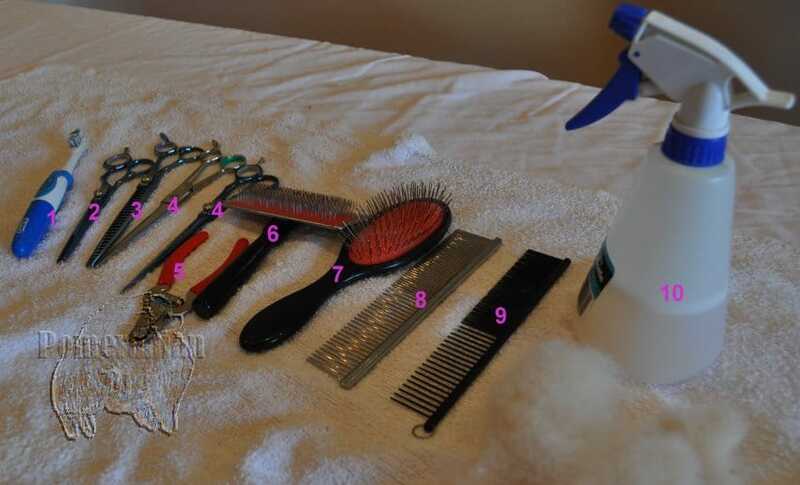 Combs, Brushes and other grooming tools recommended here are the actual equipment used to groom the Champion Dochlaggie Pomeranians. 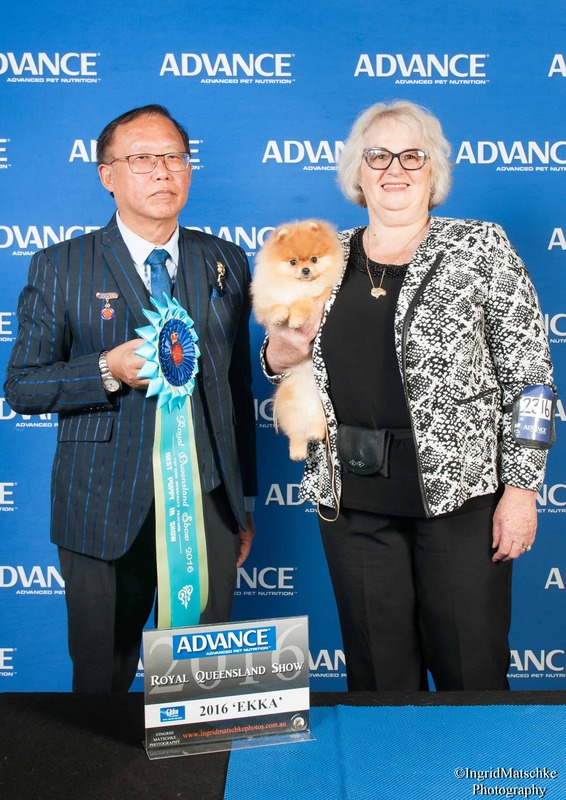 Utilizing proper grooming tools and brushes for Pomeranians will certainly make it possible for you to easily and quickly perform the task of Pomeranian grooming. Grooming is incredibly important for all dogs, especially breeds such as the Pomeranian. 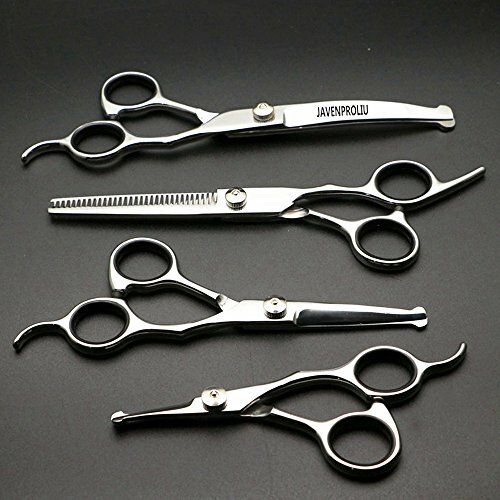 Finding the ideal Pomeranian comb and Pomeranian brush is the vital first step in this process. 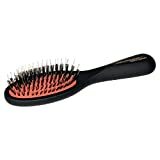 Best Brush for Pomeranian Puppy? There is no need to purchase a different Pomeranian grooming kit for Pom pups. I use the same Pomeranian grooming supplies on the Dochlaggie Pomeranian puppies as the adult Poms. 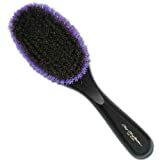 What type of brush should be used on a Pomeranian? 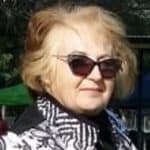 Details of the best dog brush for Pomeranians. 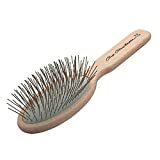 Combs and brushes come in numerous sizes and shapes, but there are just three main types of brushes. All dog coats will benefit from being brushed with a bristle brush. 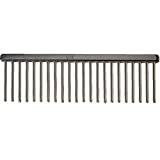 They vary according to bristle length and space between them. 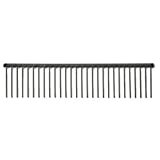 The longer the hair, the longer and more widely spaced the bristles need to be. 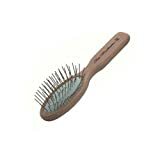 Stiffer bristles can be used for coarse hair and for longer hair use a brush with stiffer bristles. 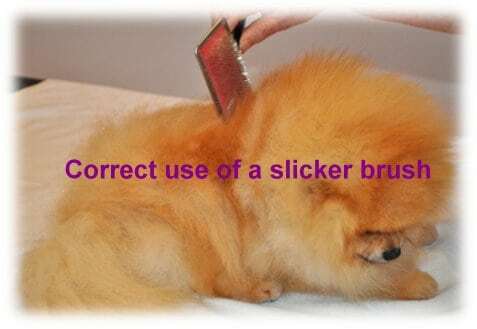 The use of a slicker brush for Pomeranians is a must for all serious grooming. 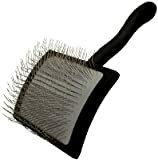 The fine wire bristles on these Slicker brushes are used to eliminate tangles and mats, while keeping the dog’s hair looking as good as possible. 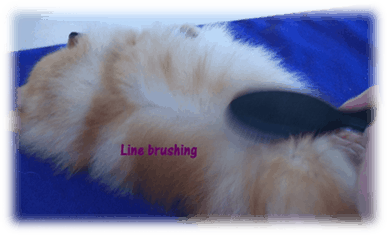 A large soft slicker brush is the best for Pomeranians. 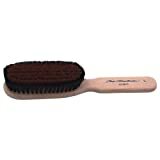 Remember best results are obtained when using a slicker brush by only flicking with the corners of your slicker brush. 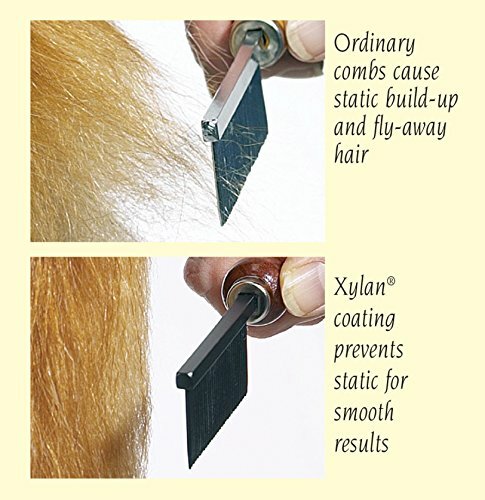 For more details on the correct use of a slicker refer to our Pomeranian Grooming eBook. 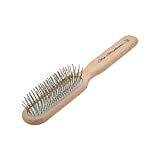 Wire-Pin-Brushes without the rubber-tipped ends are the best brush for Pomeranian undercoat. Avoid using the rubber tipped Pin brushes on your Pom, as the rubber tips can damage the coat. 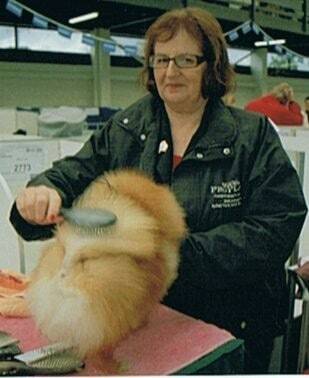 Some owners have mentioned their Pom may not like being brushed with a Pin brush minus pins. If this is the case, adjust your brushing technique. 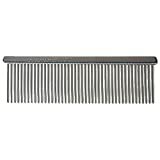 Combs that have wide teeth are great to remove the loose hair from brushes and are also good for those finishing touches on your Pom. A Pomeranian comb with very fine teeth can help to shape the hair on your Pomeranian’s face. 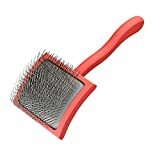 Use a Teflon coated Metal Comb ( if a Teflon coated Metal Comb is unavailable purchase a large wide toothed comb with rounded tooth ends) on the Pomeranian’s body fur. When you comb and brush your Pom, always do it gently and take all the time necessary. Extra care is required when eliminating tangles and mats. 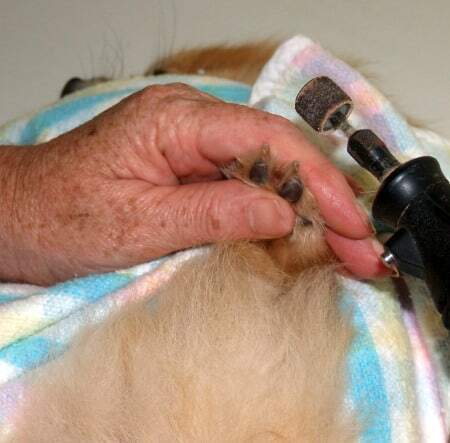 Your Pomeranian should enjoy the gentle strokes on his skin when you do your brushing. However, it’s easy to make your dog dislike brushing by pulling at hair tangles and taking ages to remove them. 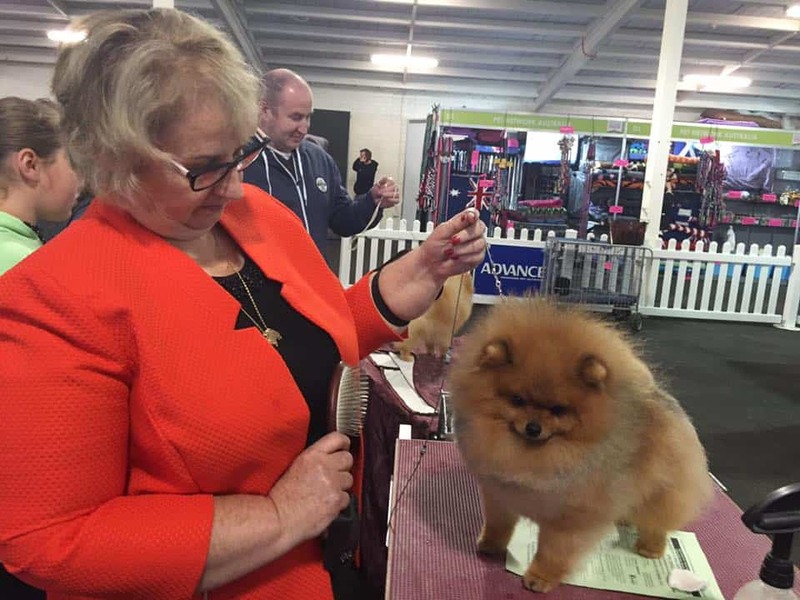 Win your Pom’s confidence by brushing his coat every day as this helps prevent tangles from forming and, if he does get any, the tangles and mats will be small and are removed easily, and without a struggle. 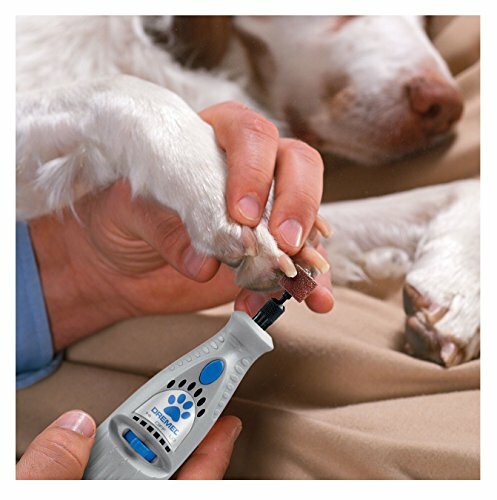 I personally use a nail grinder to maintain short Pomeranian toenails. A word of caution: Great care is necessary to prevent any Pomeranian fur being grabbed by the grinder. Wrapping your Pomeranian in a towel, whilst using a toe nail grinder is an excellent idea. The Dochlaggie Pomeranians prefer a grinder to toenail clippers and will sit on my lap, happily while their nails are done. 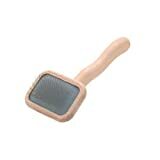 Details of nail grinders for pets can found at this link. 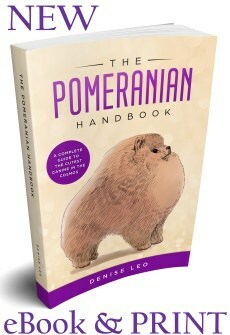 Click here for complete details on how to trim your Pomeranian’s toenails. 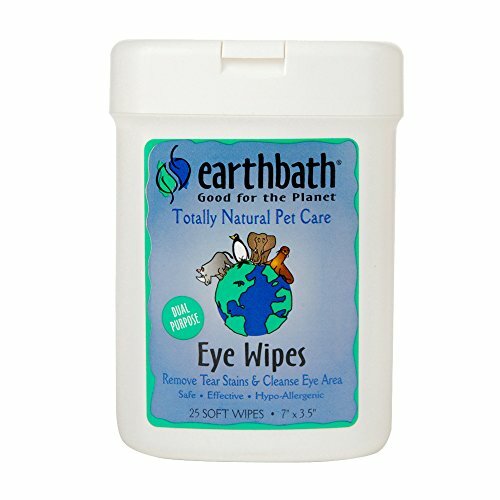 Earthbath All Natural Dog Shampoo, Oatmeal & Aloe, 16 oz SynergyLabs Veterinary Formula Solutions Ultra Oatmeal Moisturizing Shampoo, 17 fl. oz. 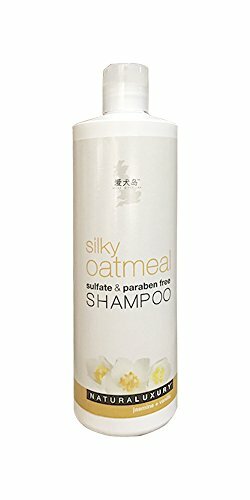 SynergyLabs Veterinary Formula Solutions Ultra Oatmeal Moisturizing Conditioner; 17 fl. oz. I don’t recommend the use of a furminator for Pomeranian. 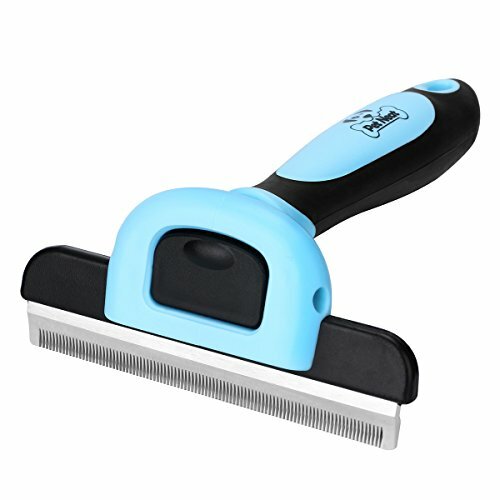 If you perform Pomeranian grooming on a regular basis you wont need this grooming tool. Click here for complete details on dealing with Pomeranian tear stains. 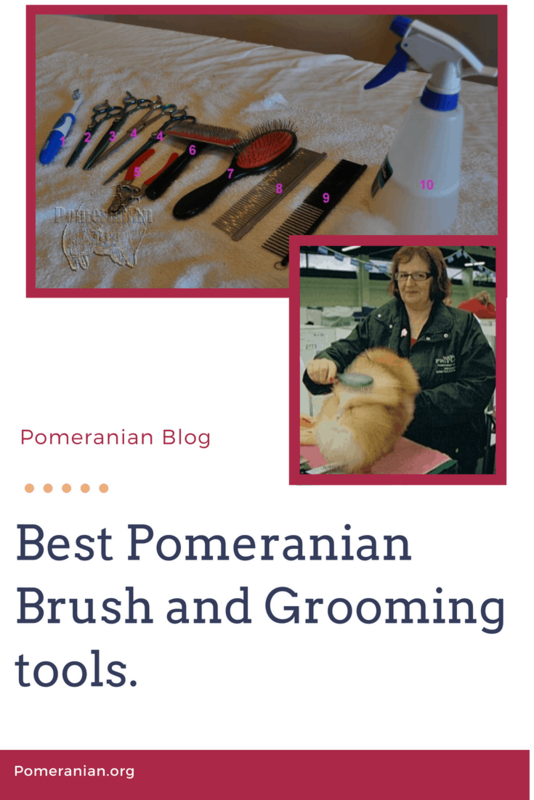 For more about the best grooming tools for Pomeranians, Pomeranian grooming tips, learn how to brush a Pomeranian’s coat, how to brush Pomeranian fur and Pomeranian brushing tips purchase the Pomeranian Grooming Guide. Denise Leo ” Pomeranian Grooming“. 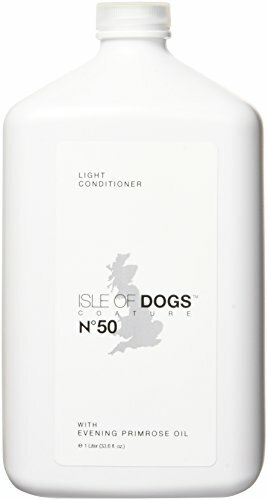 Is Oatmeal Shampoo the Best Shampoo for Pomeranians?